Let us custom craft a perfect, unique experience for you & your loved one. We know how important it is, to take time just for the two of you, we promise you That your time with us will be truly unforgettable. 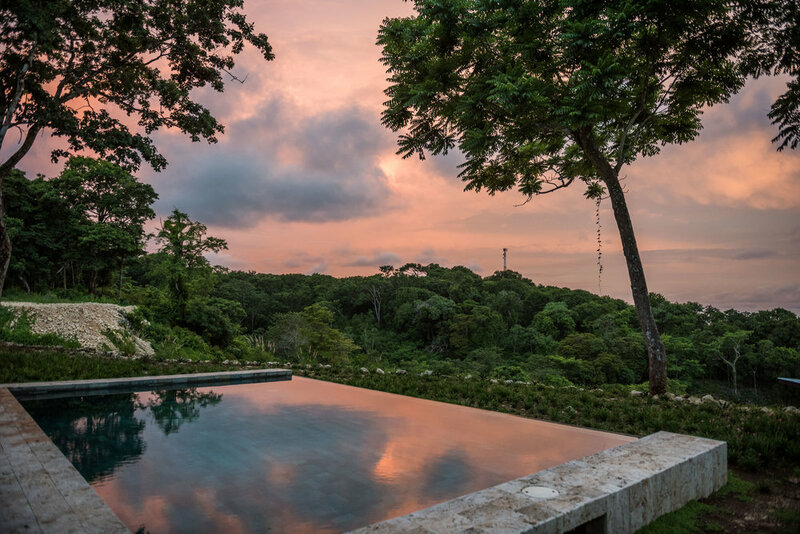 whether you are looking to explore The incredible biodiversity of Costa Rica with an adventure filled ecotourism Vacation, Or feeling like a private pampered get away, celebrating your new life Together, or Committed to reconnecting and healing with your partner, you’ll find Your perfect Getaway at Thea. This special and exciting retreat is designed to help you awaken and recreate Yourselves, in your life routine with your partner. 5-7 nights deluxe accommodations, your own private ocean view terrace Lounge deck & private gardens. Delicious plant based , three (3) Superfood packed meals per day. Or a 3-5 day detoxifying Juice cleanse Protocol. Our meals and juices all made From 100% organic locally sourced Ingredients, many of which are grown in our Own Gardens!